As spring emerges, Farmhands education programs are getting underway! April 11th marks our first program, hosting the Chaffee County Mentors for a tour and fun on the farm. Youth In Action will also be participating in a farm-based program a few days later. There are many unique learning opportunities available to groups through Farmhands. 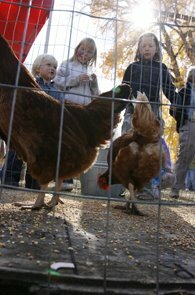 To schedule a Farmhands program, please call Andrea Earley Coen at (970)309-3175. – Tracks & Signs – Who Lives Here? Pre-registration is required for all programs. To register or for more information, please call Andrea Earley Coen at (970)309-3175. ** Farmhands, Guidestone’s youth education program, gives children and school groups an opportunity to learn about their food source and what it takes to provide a safe, healthy food supply. 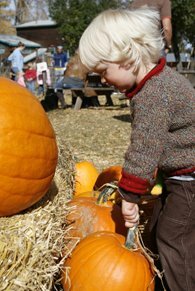 Farmhands’ Pumpkin Patch Festival a Success! 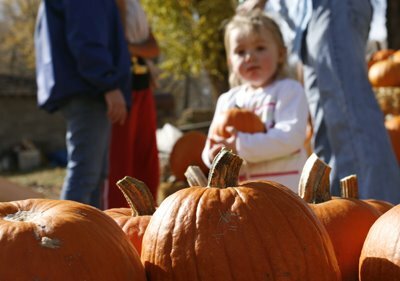 Thanks to everyone who came out to support our Farmhands education program by joining us at the Pumpkin Patch Festival. See you again next year!